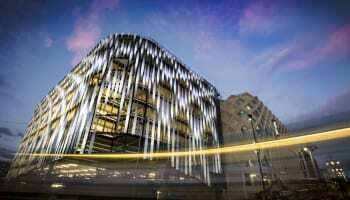 Fraser Hart will cut the ribbon on a new concept for its major shopping centre stores in September. The multiple is doubling the size of its Brent Cross boutique in North London’s Brent Cross shopping centre location, and boosting the presence of its key Swiss watch brands including Rolex, Longines, IWC and Breitling. 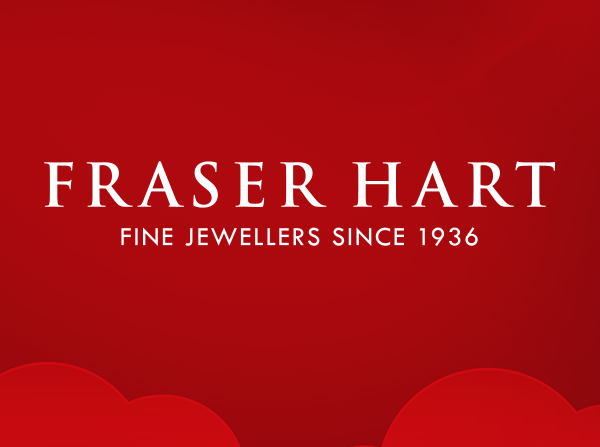 The store will also be designed to highlight Fraser Hart’s gold, diamond and bridal jewellery collections, according to Noel Coyle, the group’s chief executive. The concept aims to invite people into stores, and will have fewer window positions for brands. “We are moving from a two level window display to a single level,” Mr Coyle told WatchPro in an interview that will be published in the August edition of the magazine. 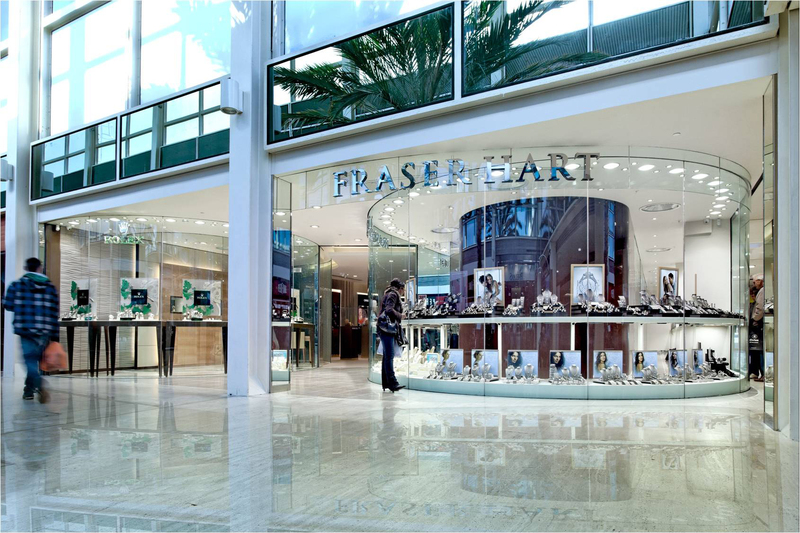 A multi-pronged four year strategy has been unveiled to Fraser Hart executives that will see the group focus on increasing transaction values for fewer watch and jewellery brands, along with raising the profile of its fine jewellery. “We want to distinguish ourselves from the mass market discounters,” said Mr Coyle. 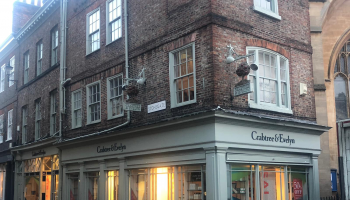 There will be fewer store openings in the coming year, but key locations will be refurbished as part of a rolling programme to position Fraser Hart as a retailer operating as a gateway to luxury jewellery and watches. 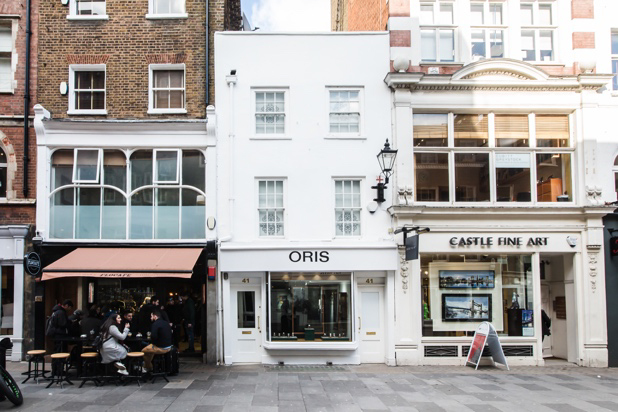 Along with the refurbishments, Fraser Hart intends to focus on fewer brands that generate the best return on investment, although the choice of brands will vary according to location, Mr Coyle explained. 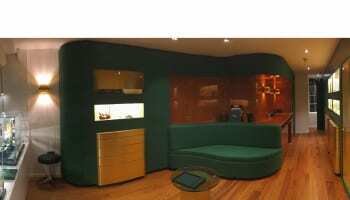 French watchmaker March LA.B opens London boutique.